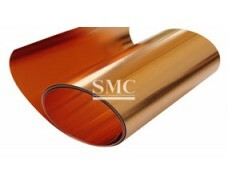 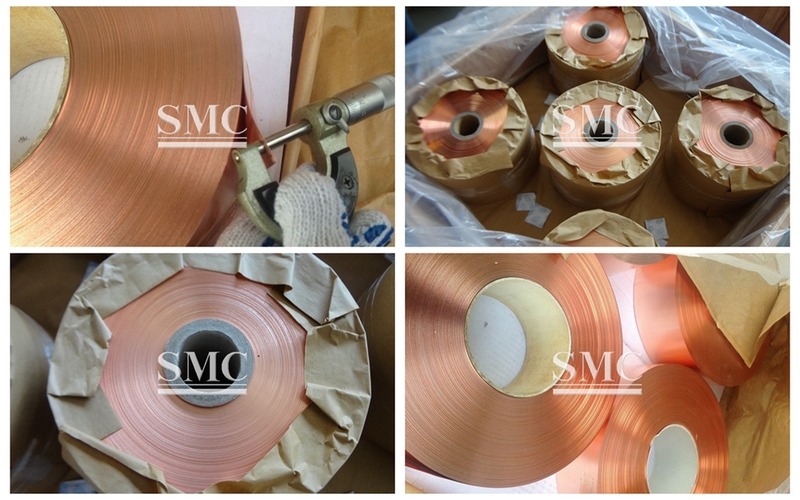 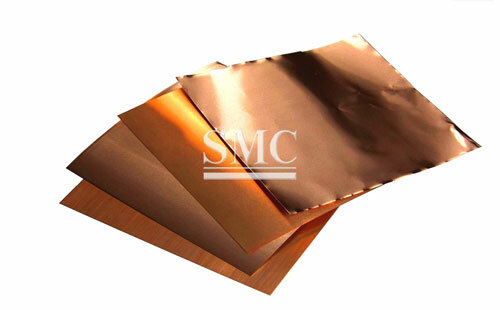 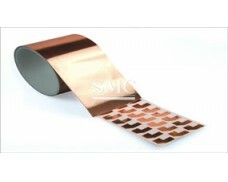 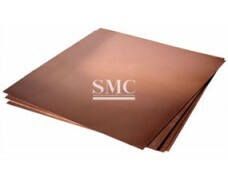 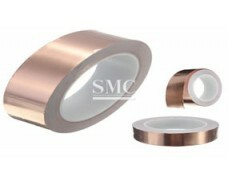 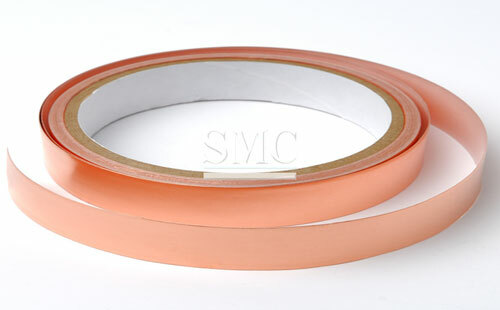 High precision electronic rolled copper foil, thickness≥0.006mm, width≤650mm. 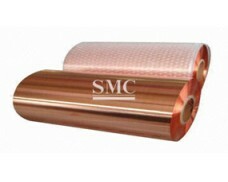 The company has imported a complete set of international advanced level production equipment and experiment instrument for electronic rolled copper foil. 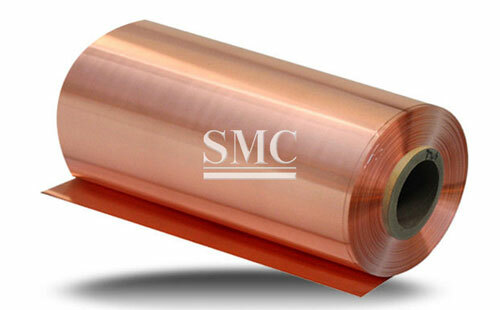 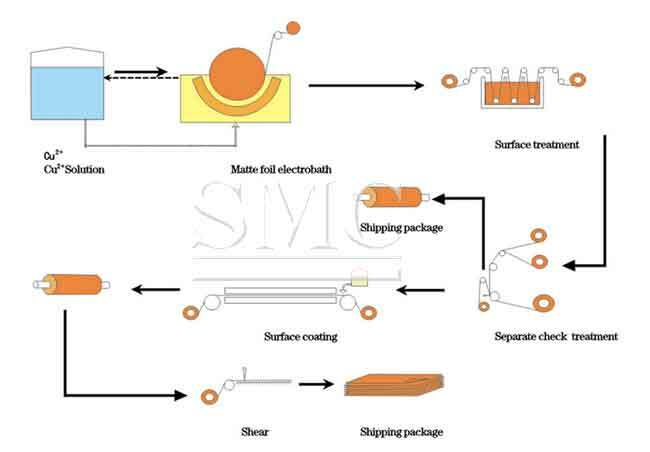 Annual production capacity of high precision electronic Rolled Copper Foil is 5000ton.